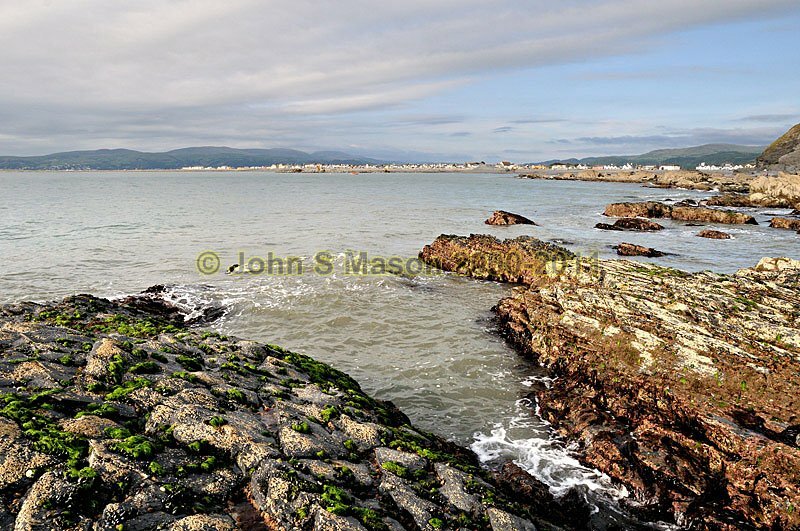 The rocky reef to the south of Borth, looking back towards the village and beach. Very popular with rockpool-enthusiasts and prawn-netters! Product number 081108. Email me to enquire about this image: click HERE.